Aside from 96 square feet of growing space, the new Essence Hobby Greenhouse is loaded with features. This structure boasts two vent windows for improved ventilation and a ramp style threshold to accommodate wheelbarrows or wheelchairs. Additionally, high-clearance, double doors allow for easy access. 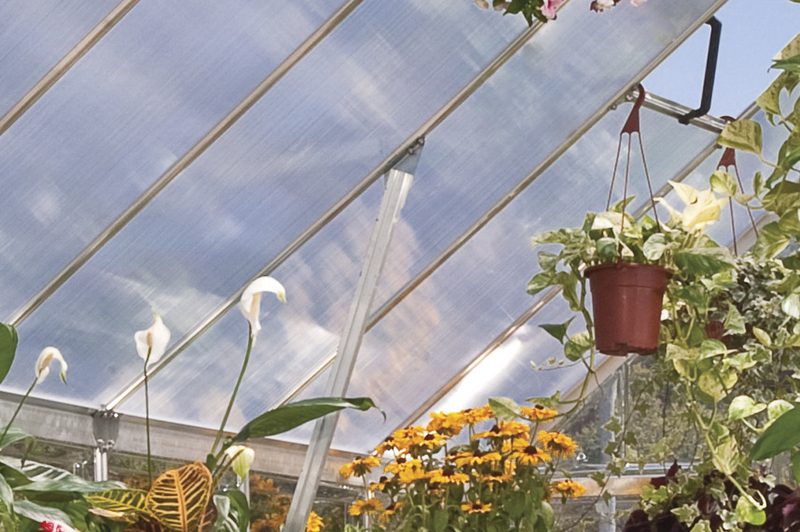 The reinforced roof and virtually unbreakable polycarbonate panels make the Essence hobby greenhouse one tough structure. 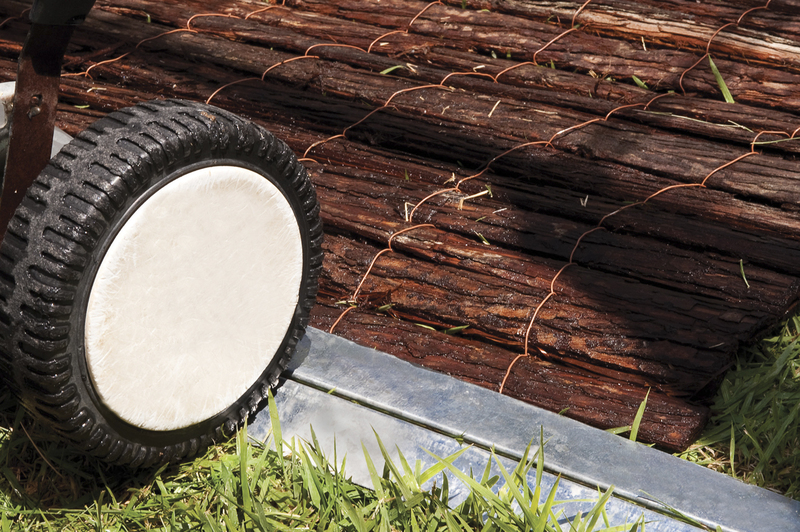 Light weight panels slide into the sturdy rust resistant frame for easy assembly. 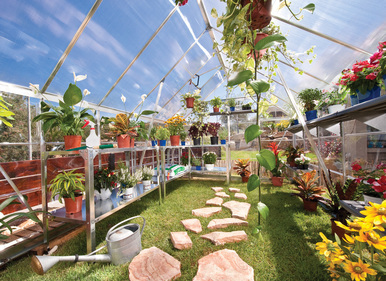 Definitely the most greenhouse for your dollar! Corrosion resistant aluminum frame is strong and long lasting. Two vent windows and double doors for improved air flow. Compact packaging, (1) 152lb-26" x 83" x 9" carton box. 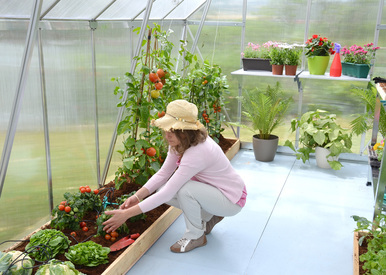 Click here to view Accessories for this Greenhouse.